I believe 10 out of 10 girls have heard of this brand, L'OCCITANE, but do not know the right pronunciation of it. besides that, how many of you actually know what's the meaning of the word "EN PROVENCE" that is always under L'OCCITANE in every package? 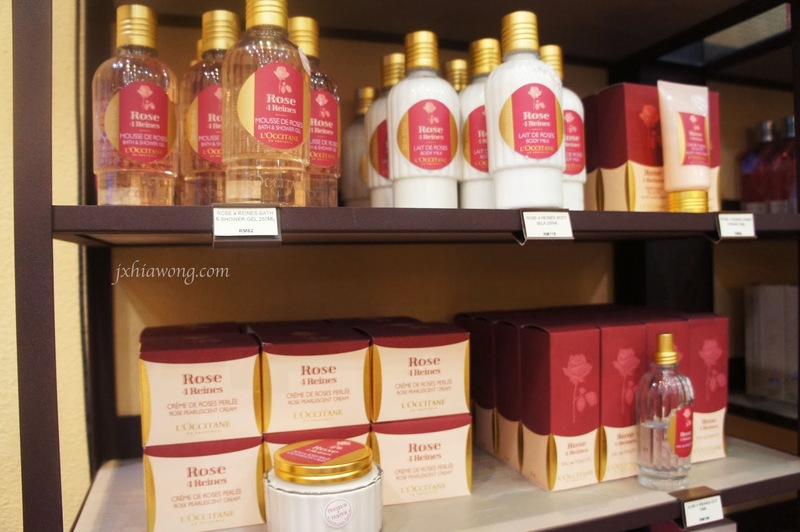 L'OCCITANE is originated from Provence, France. Everything about L'OCCITANE, the design, the scent, the packaging etc, is all inspired by the people and environment of Provence. 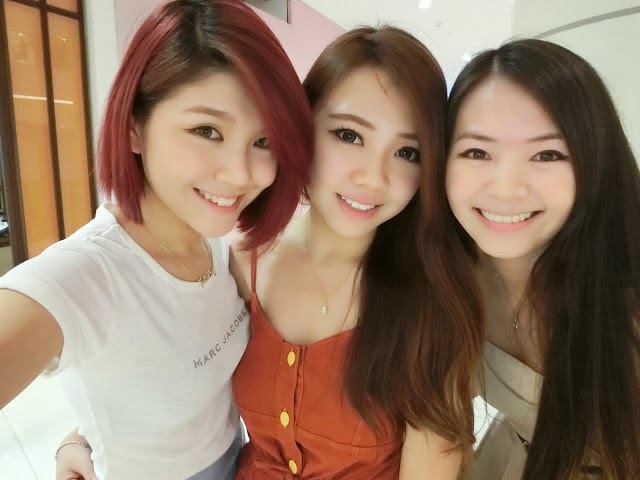 It is a well known brand among beauty addicts with a passion for nature. "Respect for both man and the environment, with an emphasis on exchange and sharing." L'OCCITANE never hides their ingredients, such as their famous Shea Butter, it is purchase at a fair price from the Burkina Faso village in Africa. "The sun smiles on Provence. Its warmth makes the soil generous and the people open-hearted. Its bright rays are reflected in the crafts, customs and traditions that have been handed down from generation to generation. The sun, the products of the soil and a love of nature are the essence of my Provence. It is this essence I want to share with the world. It is what inspired me to create L'OCCITANE." but look ! 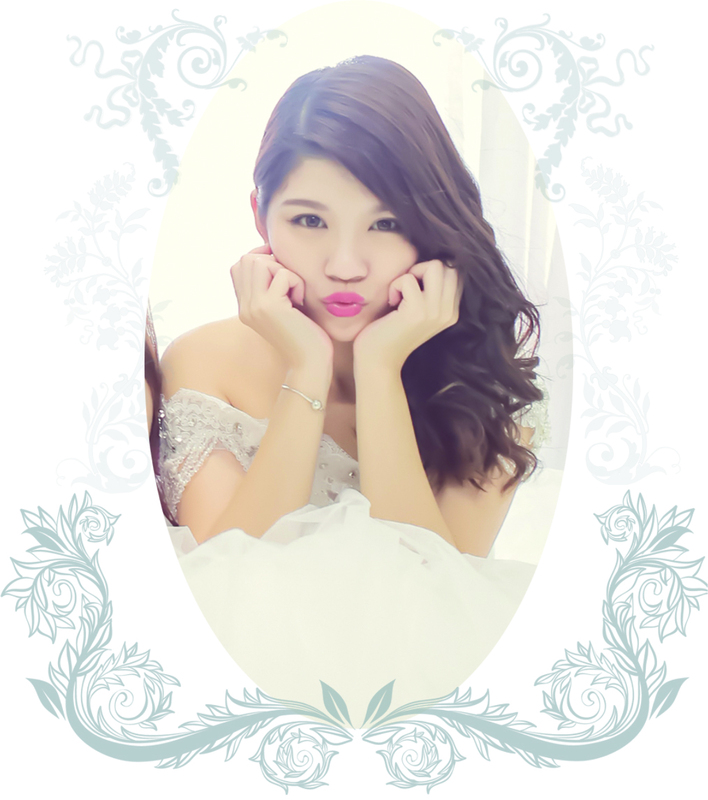 the wordings very "L'OCCITANE-ish" right ? not sure if that is the way to describe the word or my effort haha . Anyway, they are launching their new formula for their brand new Immortelle Divine skin care around October - November. 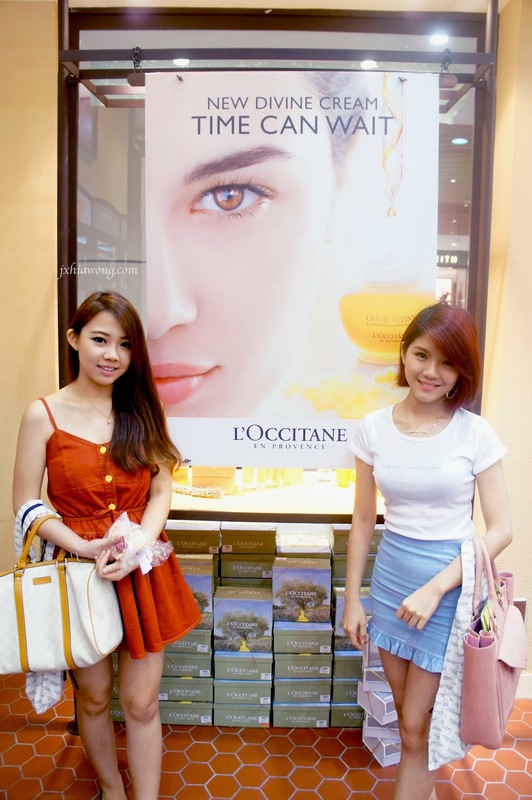 Lucky for us Penangites, L'OCCITANE has opened another branch in Paragon Penang ! 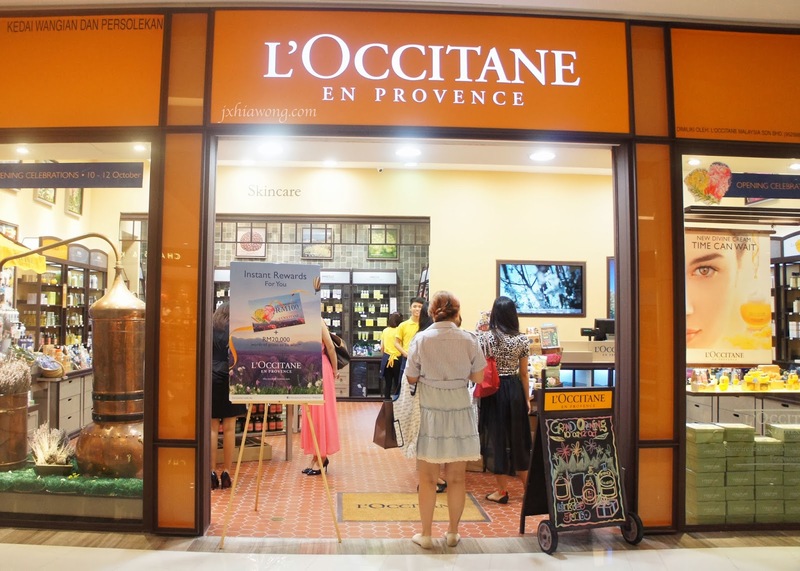 Stepping into a L'OCCITANE boutique means finding a little corner of Provence, taking in its sensations, its scents, its colour, its warmth, discovering a rich and living range of experiences for the senses. 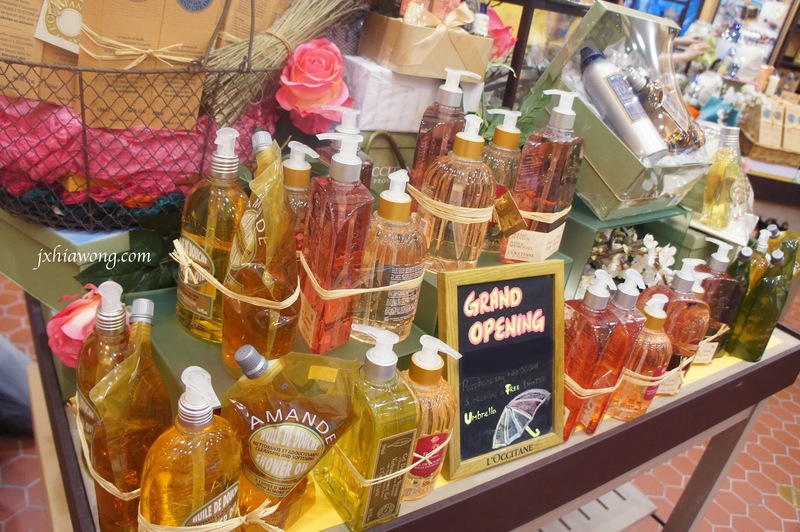 By stepping into the L'OCCITANE boutique, you can see the whole store is embedded with the provence theme, filled with natural products and presented in traditional packaging that reflects the true elegance of simplicity. With the brand's earth-friendly concept, the furniture and props used in the store are also recycled. the new Greenhouse concept houses the boutique in glass and metal structure, the green house philosophy of protecting and cultivating the delicate plants and flowers even in extreme conditions. The had a few more new openings in different states and malls too ! Address: AEON Bukit Tinggi Shopping Centre, Persiaran Batu Nilam, 1/Ks 6, Bukit Tinggi 2, Klang, Selangor. 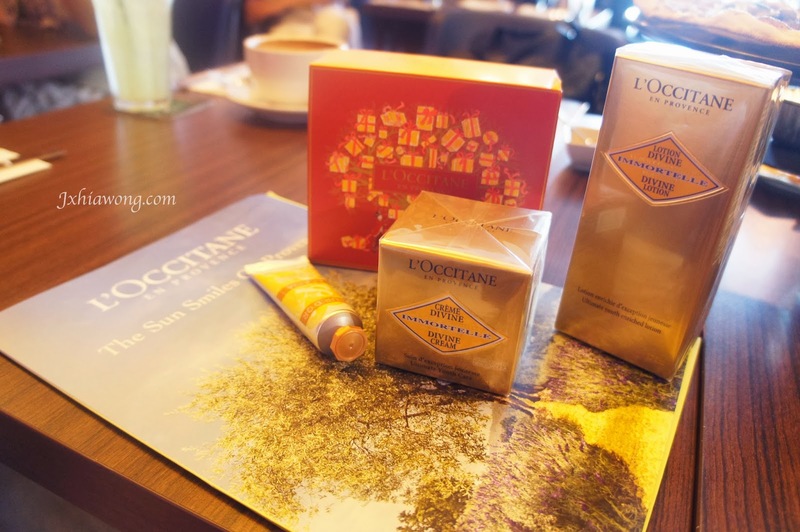 L'OCCITANE Boutique, Queensbay Mall, Penang. Address: Persiaran Bayan Indah, Sungai Nibong, 11900 Bayan Lepas, Pulau Pinang. One reason why I will fully support L'OCCITANE is because L'OCCITANE (France) had been working in hand-in-hand with many organizations dedicated to fighting blindness throughout the whole world for over 12 years ! 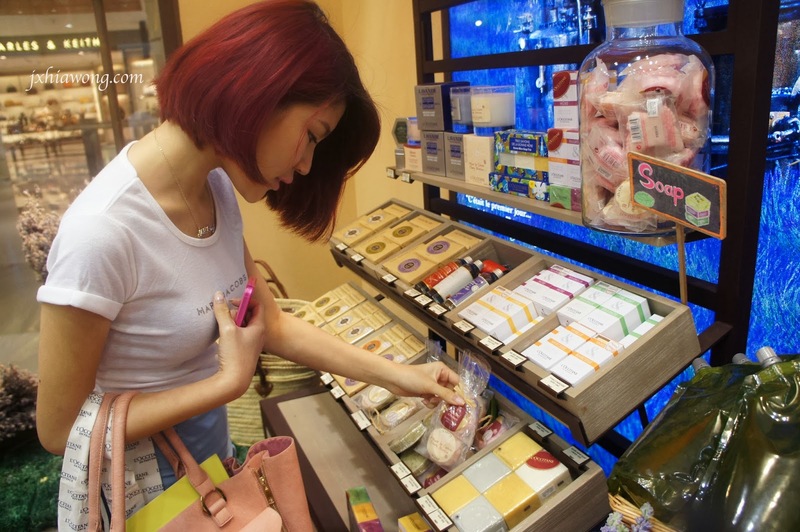 In Malaysia, the L'OCCITANE Charity fundraising for the visually impaired has become a annual affair since its debut in 2009. 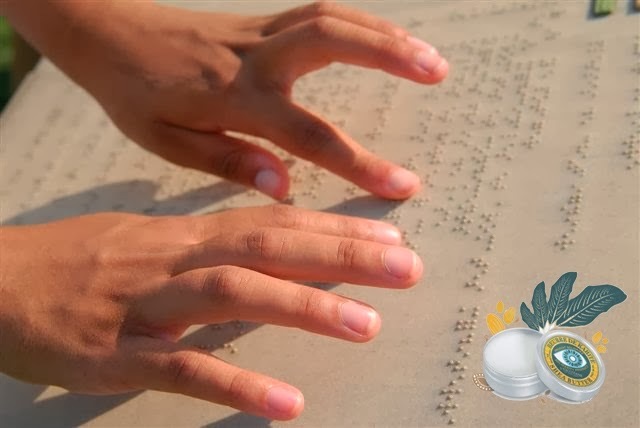 These funds will be donated to help the visually impaired in Malaysia, either by providing them with the resources needed to improve their quality of life. Every year, L'OCCITANE will produce certain limited product for sale and raise the fund from them, and due to the overwhelming response and popularity from last year's Pure Mini Shea Butter, L'OCCITANE is proud to bring back the Pure Mini Shea Butter as 2013's limited-edition fundraising product. For this travel sized tin Pure Mini Shea Butter, 8mml is at 33MYR. It is made out of the brand's iconic bestsellers, and uses the 100% pure African Shea Butter to hydrate and protect skin. The multi-use balm is suitable for both men, woman & children of all skin types. The design of the tin also has a specially-designed label to commemorate the fundraising project for year 2013//14. 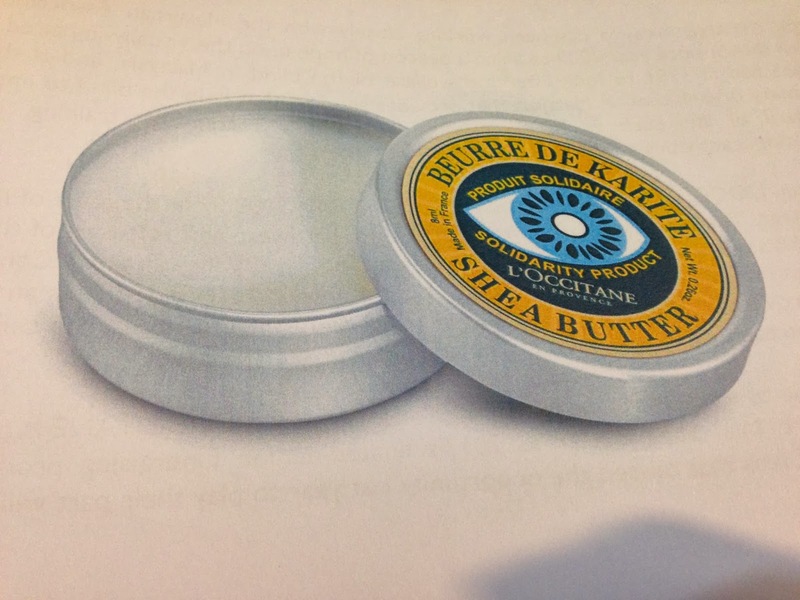 The image of the eye illustrates the good cause that L'OCCITANE is helping to fund. L'OCCITANE's Charity Fundraising for the blind begins from 1st November 2013 until 31st December 2013. 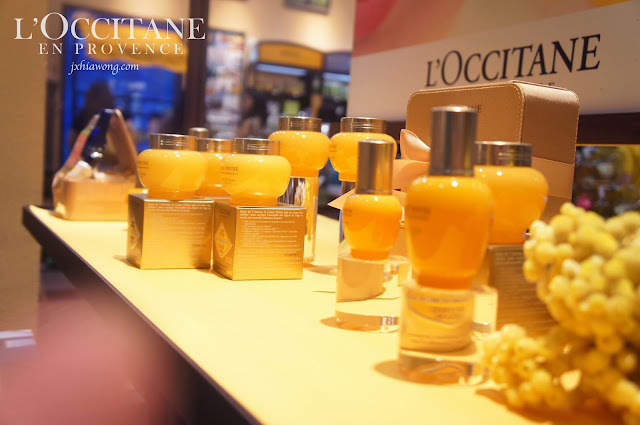 The limited Pure Mini Shea Butter will be sold at all L'OCCITANE boutiques nationwide. "Let's spread the word and play a part in shining a guiding light for the visually impaired. Every little bit counts, and we thank you for your support"
its perfect as a Christmas gift for friends and family !